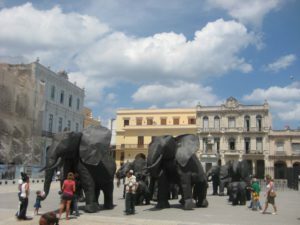 Due to its location at the crossroads between Europe and the Americas and its unique cross-cultural history, Cuba has long been one of the Western hemisphere's most important cultural centers. Early colonial wealth allowed upper-class Cubans to build museums to house their collections of visual and decorative arts, and eventually establish academies for teaching. However, it was not until the first half of the 20th century, when Cuban artists such as Wilfredo Lam and Rene Portocarrero began to eschew rigid academic art forms and promote more avant-garde techniques and themes to better reflect their country's history and personal perspectives, that Cuban art began to blossom. Since the revolution, there has been an aggressive program of cultural reforms that has tried to enhance and promote artistic expression on the island. 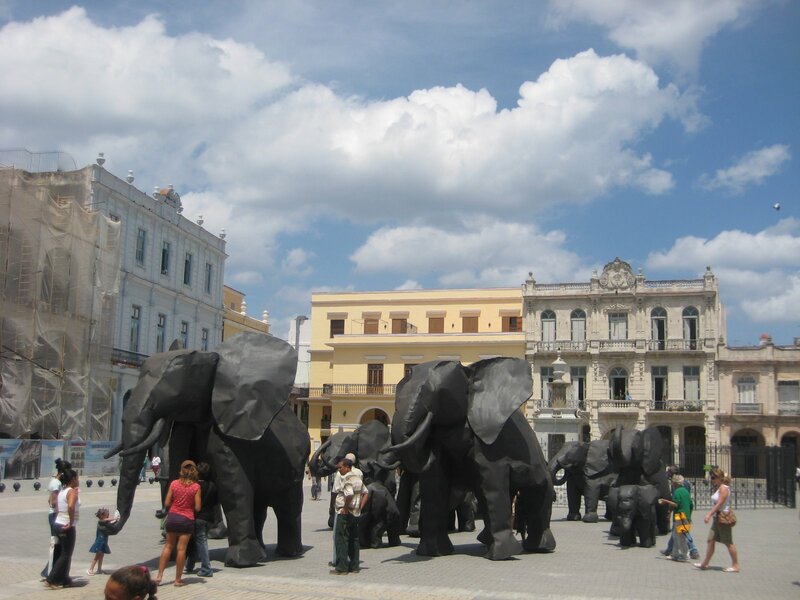 The creation of various artistic institutes and councils, and the establishment of the National Art Schools in Cubanacan outside Havana have all served to promote and train new artists. Graphics arts, often in the form of propaganda posters and billboards, has also flourished under the current government. 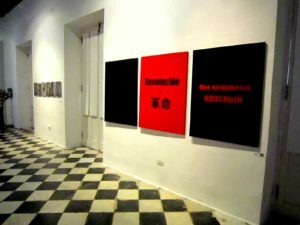 Painting is a field in which Cuban artists have managed to retain a fair degree of freedom of expression, in spite of the difficulties involved. 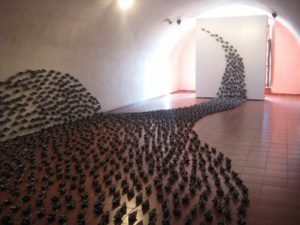 The contemporary generation of Cuban artists has developed diverse and rich styles, many with strong anti-establishment undertones. Today Cuban artists must contend with the inevitable state control of art galleries and the scarcity of materials, but the legalization of self-employment means that many artists are now able to sell work directly to the public. 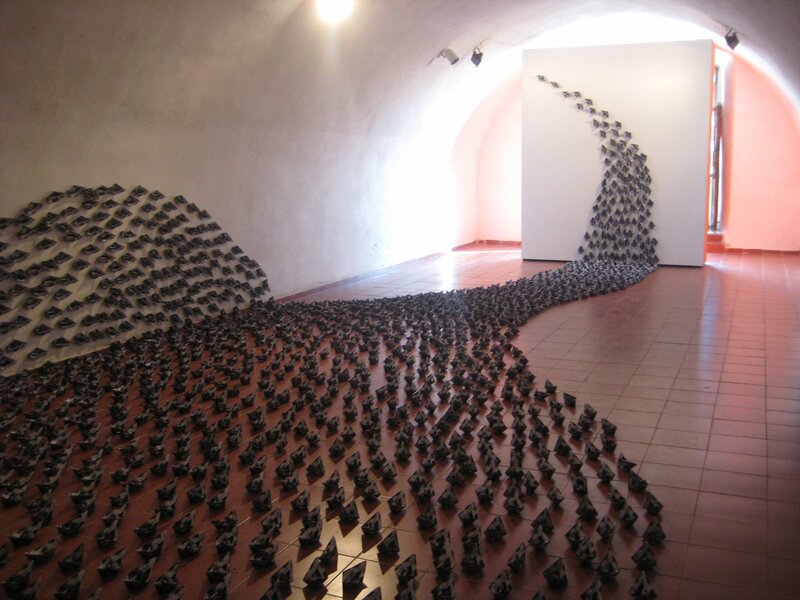 Many artists can participate in cultural exchanges abroad, and there have been numerous traveling exhibitions in Europe and North America of their work, all of which has contributed to the growing international awareness of Cuban art and individual Cuban artists. 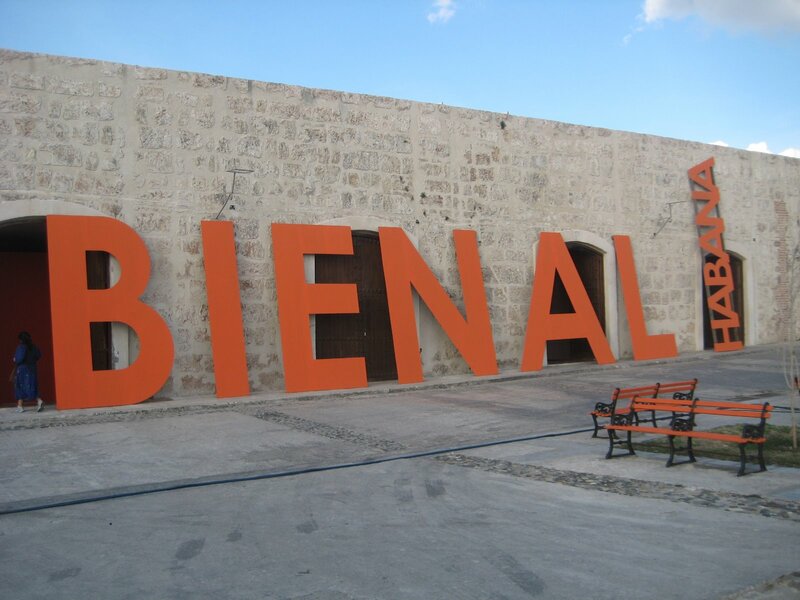 For the art enthusiast, museum curator or art historian, Cuba Cultural Travel can arrange custom tours of art museums, galleries, individual artist studios and meetings with the most reputable curators on the island to address your interests in the visual, plastic and decorative arts.